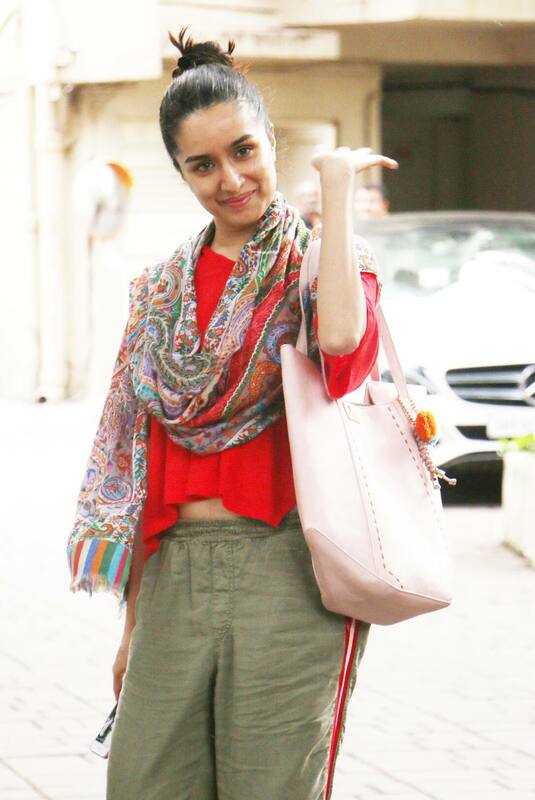 Shraddha Kapoor seems to be really happy to meet the shutterbugs today. She couldn't control her laughter as she got clicked. The actress was dressed in her casual best in her pyjamas and a loose t-shirt. 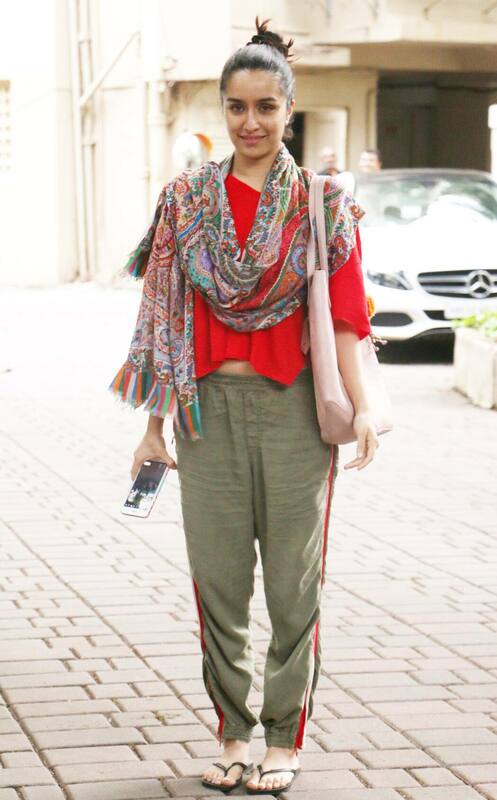 This year the actress will be seen in two films Stree and Batti Gul Meter Chalu. In Stree Rajkummar Rao will be seen opposite Shraddha and in Batti Gul Shahid Kapoor will play the male lead. Both the films are slated to hit the theatres in 2018. Shahid plays an advocate who gets shattered after his friend, played by actor Divyenndu Sharma, commits suicide under the pressure of paying the power bill of Rs 54 lakh. Following the incident, his sole purpose is to seek justice for his friend. The film is in a first to bring the topic of power theft in the country. Shraddha has not had a good time at the Box Office in the recent past. Her previous releases -Haseena Parkar, Half Girlfriend and Ok Jaanu - could quite make a mark. However, she has two big films lined up for release - Saaho starring 'Baahubali' Prabhas and Batti Gul Meter Chalu with Shahid Kapoor, with whom she has worked in Vishal Bhardwaj's Haider.